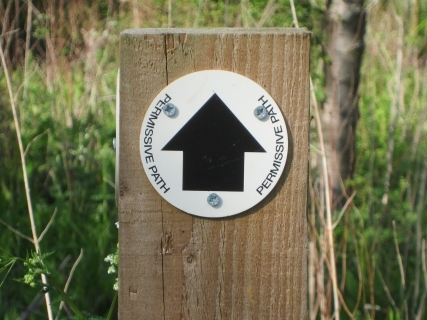 The paths described on this website as 'Country Walks' are not permanent rights of way but 'permissive paths'. This means that permission can be revoked at any time by the landowner, Cambridgeshire County Farms Estate. The permission is due to expire in September 2014. The Landbeach paths are also documented on the Natural England (formerly Defra) website.